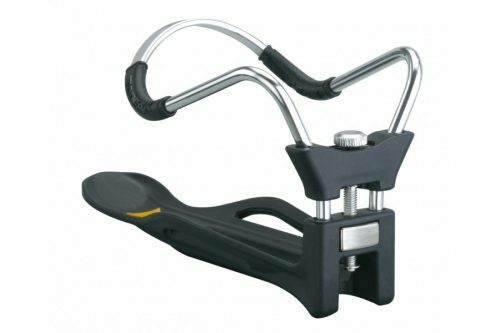 A unique instant diameter-adjustable cage. 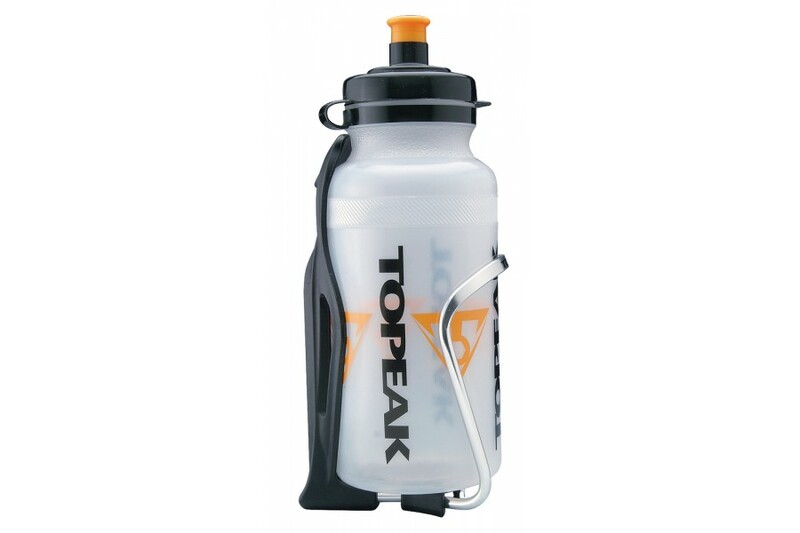 Fits normal water and small mineral water bottles. 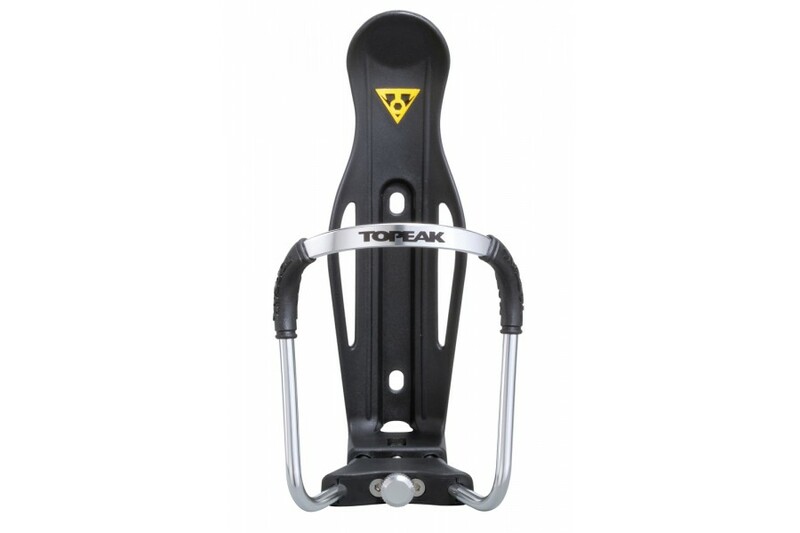 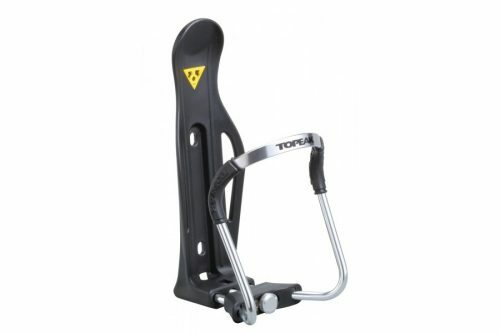 Optional Topeak Cage Mount handlebar fixing available.